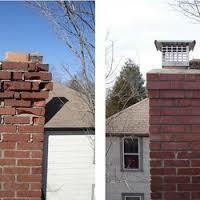 Our expert staff at Service Star Contractor understands the virtues of a great chimney. 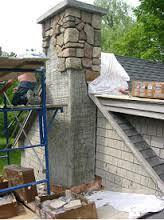 Over our years of service, we’ve established ourselves as the most reliable chimney-building contractors in New Jersey. 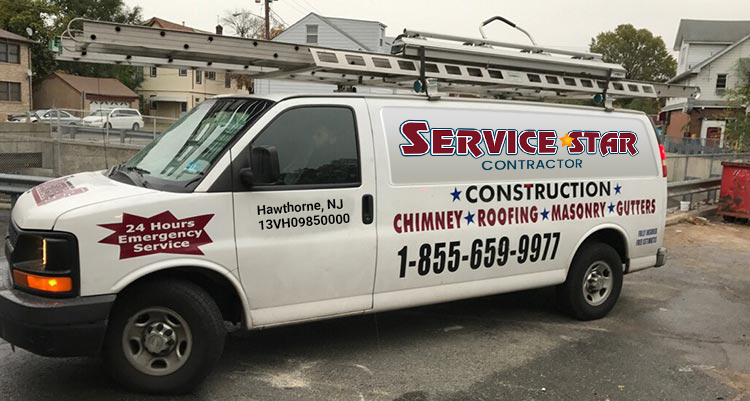 Whether you’re building a new chimney or restoring an older chimney, Service Star Contractor is eager to help you create the most beautiful, effective and safe chimney for your home. 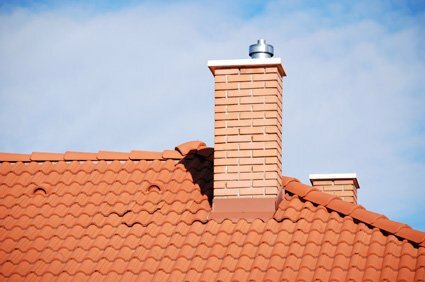 Regardless of the type of chimney you need, you can always count on Service Star Contractor inc. to create a beautiful chimney for your home that is watertight, functional and attractive. 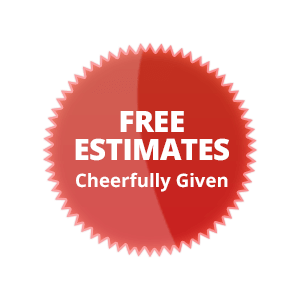 Fast, reliable and quality service guaranteed! 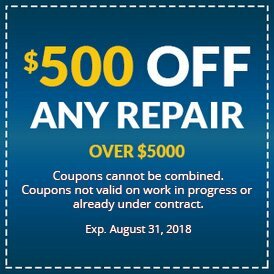 On those cool or cold days and nights, sitting in front of your fireplace brings joy to any family—However, if your chimney is not maintained or cleaned properly, you are taking a risk with your home. 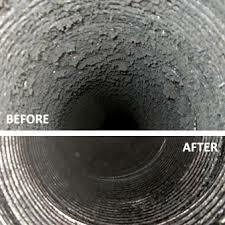 Ash, soot and residue can build up on the inside of your chimney creating hazards to your health and safety. 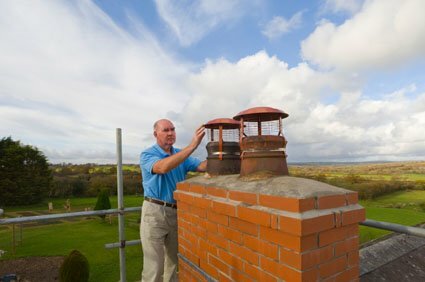 A clean chimney is an important part of your home’s safe environment – Annual inspection, cleaning and repairs as needed are essential and recommended by the National Fire Protection Association (NFPA). 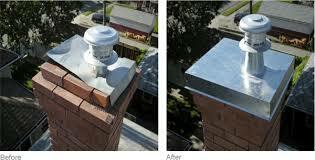 Clean Heating Flues from top to base every year. 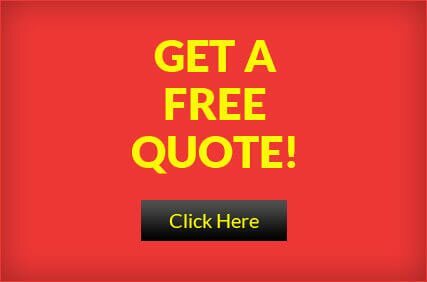 We, at Service Star Contractor Inc., have the expertise to thoroughly inspect, clean and maintain your chimney so that you and your loved ones can enjoy the soothing warmth of a fire. 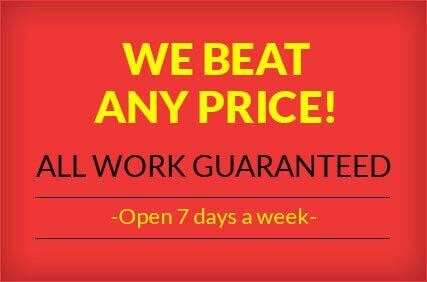 Call us~ All work guaranteed. 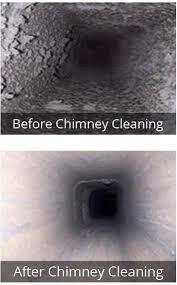 Our professional chimney sweeps at Service Star Contractor, Inc. have the equipment needed to do the job of cleaning your chimney. 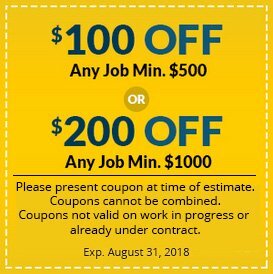 We can also identify cracks in the lining that can make it possible for the heat to cause a fire –an inspection is a recommended must before using your fireplace. 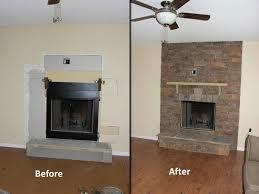 Do not discard any refuse in the fireplace. 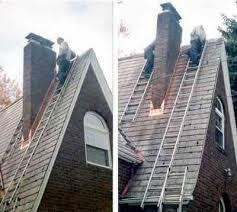 Keep all flammable items away from candles and/or portable heaters. 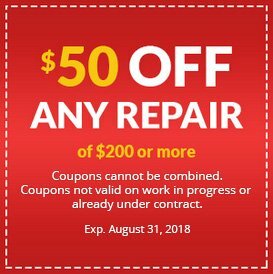 Dispose of ashes in a safe manner. 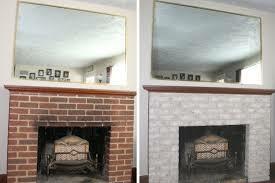 Enjoy the coziness and warmth of a clean well inspected fireplace- Call us, we are fully insured.